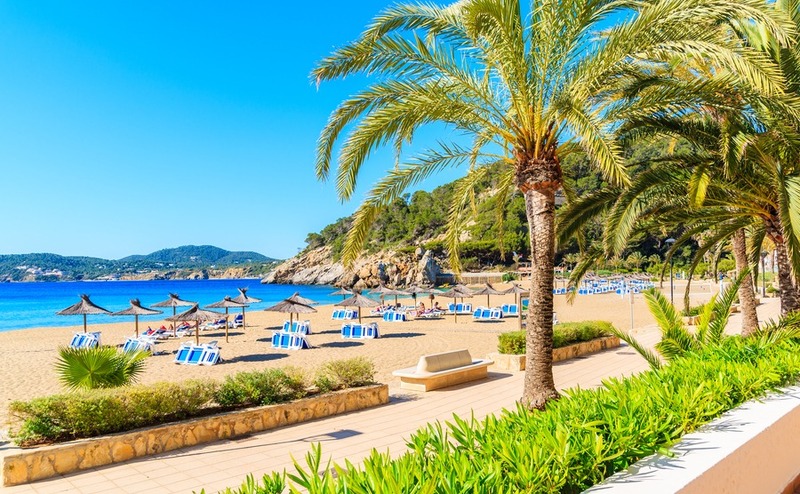 With schools out for the half term across much of the UK, let’s take a look at what’s making the news over in Spain as the summer holiday season kicks off. People living in Ireland can now travel directly to Spain by ferry. Brittany Ferries introduced the service from Cork to Santander on May 6th. There are two ferries a week from Cork on Wednesdays and Fridays, which take around 26 hours. People living in Ireland can now travel directly to Spain by ferry. The ferry will be similar to those operating on the Portsmouth and Plymouth routes to Santander and Bilbao. Some of the 120 cabins are large enough for families, while others are pet owner friendly. The ship will accommodate 195 cars and 500 passengers. The Foundation for Environmental Education (FEE) has revealed that Spain has topped the list of countries with the most Blue Flag beaches for the 31st year in a row. The Blue Flag jury awards the prestigious Blue Flags to beaches based on four factors: water quality, safety and services, environmental management, and environmental education and information. Currently, Spain is home to a staggering 590 Blue Flag beaches – 11 more than last year and 71 more than second place Greece. Valencia (132) is home to the most beaches with this highly sought-after accolade followed by Galicia (109), Catalonia (101) and Andalucía (97). A record 13.7 million tourists visited Spain during the first four months of the year. The National Institute of Statistics revealed this represents a rise of 6% compared to the first quarter of 2017. The amount spent by travellers was also up by 7.7%. A record 13.7 million tourists visited Spain during the first four months of the year. The Canary Islands was the most popular destination, with British holidaymakers made up the largest portion of the figure, followed by Germans and French. 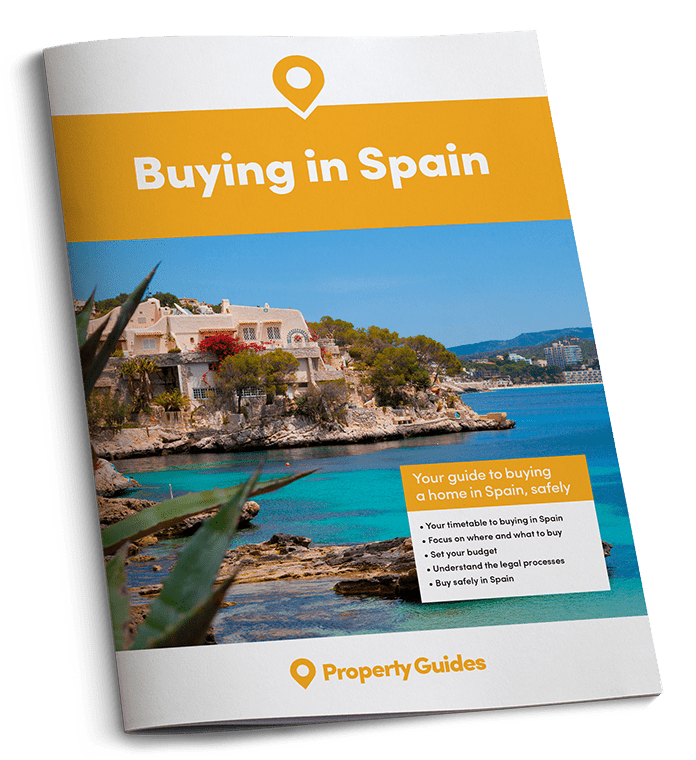 Despite the increase in property rentals to foreign visitors, yet another region in Spain is cracking down on this sector of the holiday market. Following complaints by locals that tourism is disrupting daily life and preventing them from being able to rent a home long term, Valencia has decided to restrict tourist rentals. Málaga is also looking to the same. 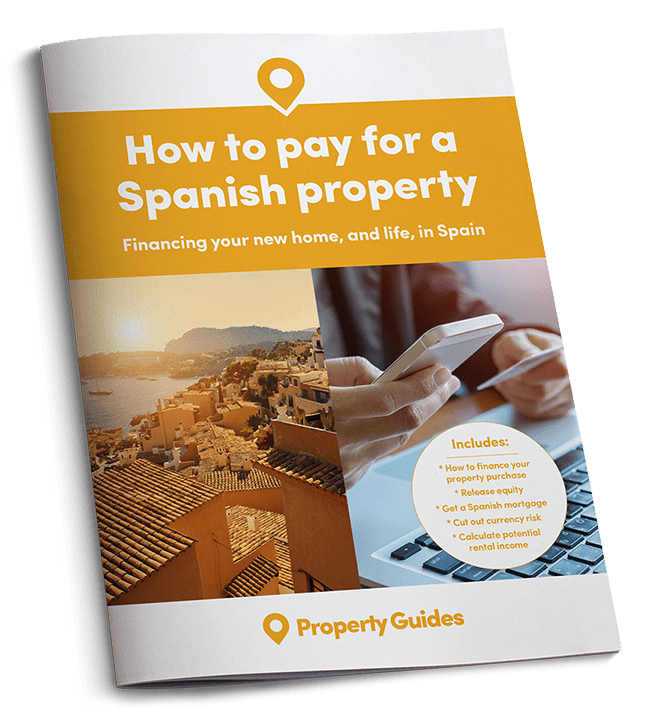 In Valencia, only apartments on the ground floor and first floor can be rented to tourists under new rules. If the entire building contains holiday lets, owners will need to apply for a licence similar to that given to hotels. All rentals will need to be entered into the regional register and income from lets must be declared to the tax authority.